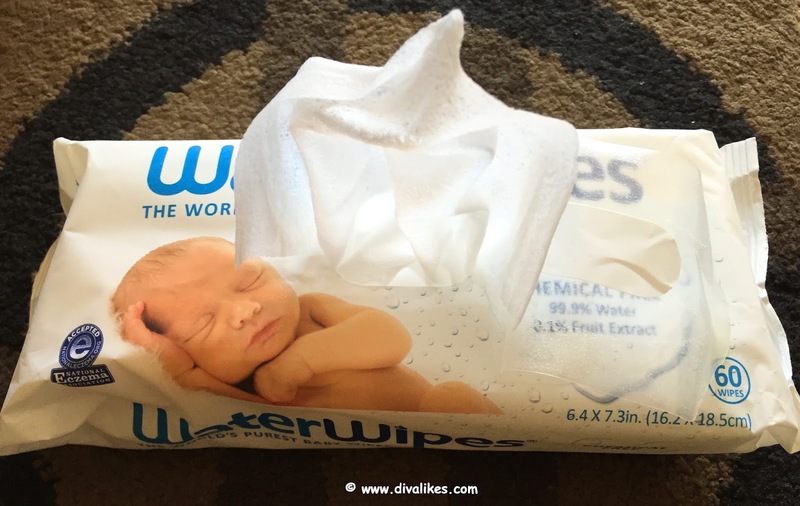 "This post was sponsored by WaterWipes as part of an Influencer Activation for Influence Central. I received complimentary products to facilitate my review." "The most precious jewels you can ever have around your neck are the arms of your children." I can absolutely relate to it whenever I see my baby boy who just turned 6 months old. His smile just melts my heart and I could do anything for it. As happy and as overwhelming motherhood is, it also comes with a big responsibility of taking good care of our little one. They are so precious and it is us who has to decide what is good for them. And if you are a first-time mommy like me, it gets even more tough to choose the best baby products to make sure they are safe and happy. Initially, when I used to go shopping for the baby, I used to get lost in the crowded shelf of products and could hardly decide what to purchase. 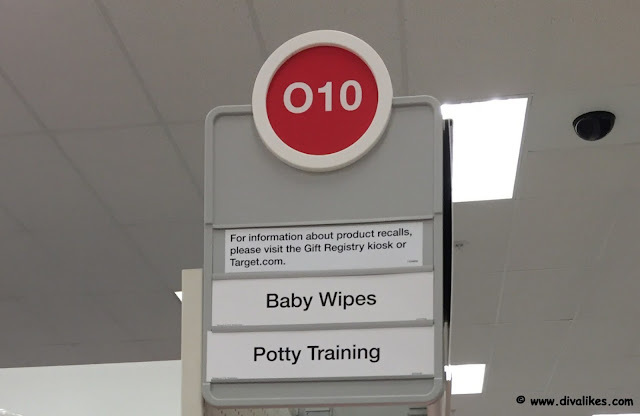 Luckily, now I shop baby products at my nearest Target store which has become my favorite stop whenever I need anything. 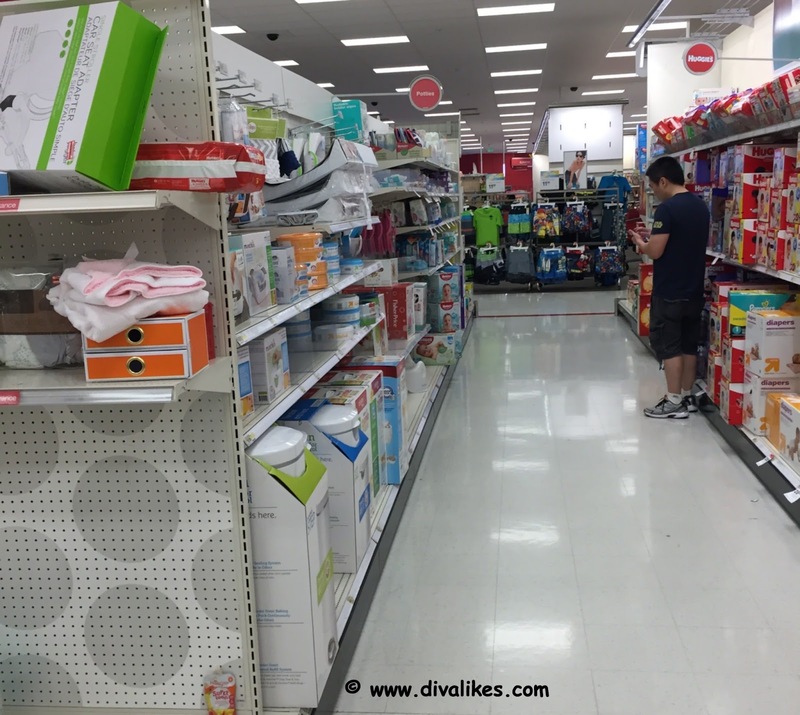 Coming to the needs of a newborn baby, diapers and wipes play a major role. Wipes play a significant role in keeping the baby free from diaper rash and skin problems like eczema. 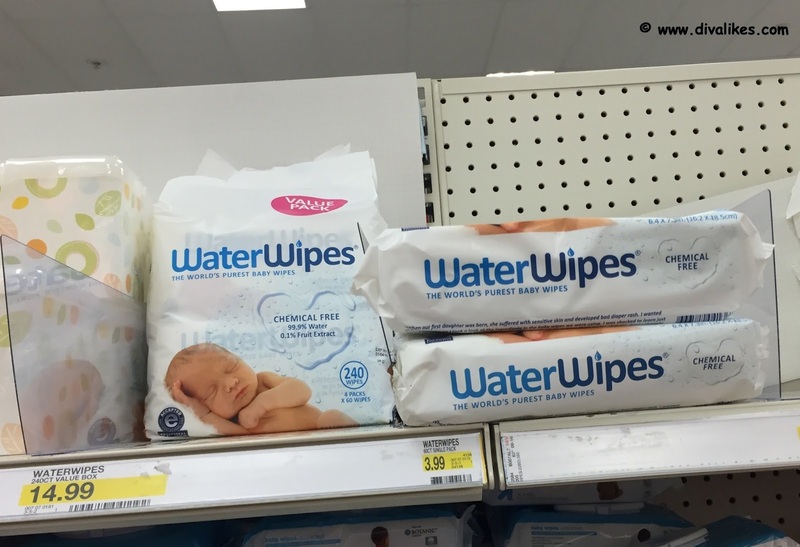 It is very important to choose the baby wipes wisely as they touch the delicate skin of the baby. During my visit to target, WaterWipes caught my attention as they claim to be chemical free and that is exactly what I would want to use for my baby. 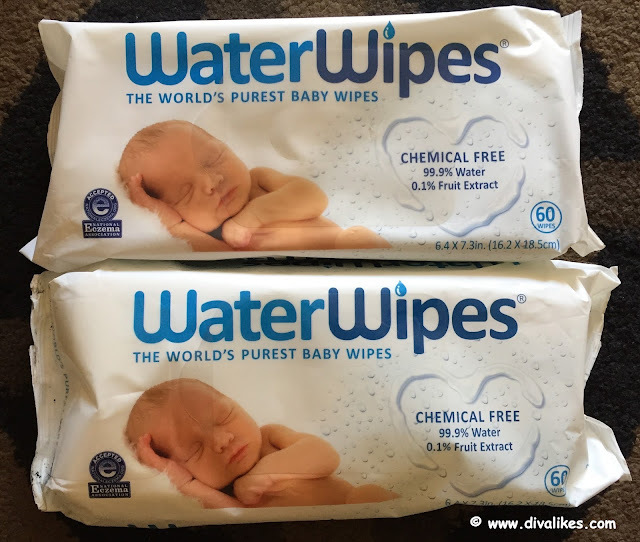 WaterWipes are completely safe as they contain only two ingredients, 99.9% pure Irish water, and 0.1% grapefruit seed extract. I have been using it for a while and can say that they are suitable right from birth, avoid diaper rash and are hypoallergenic. All we need is safety for our baby and WaterWipes satisfy our needs. These purest baby wipes are definitely proving to be a natural option for my little one as they are pure, gentle and do not irritate his skin. Just go to your nearest Target store to purchase them and you shall agree with me once you use it. For all the wonderful readers out there, I-C is now hosting a contest where you can win one of five (5) $100 Target gift cards. All you need to do is complete the social media actions within the below tool and you are set to enter the contest to win. The contest starts on July 21 and closes August 18. So hurry up! "I-C will randomly select winners from all program entries and will facilitate fulfillment of the winning prizes (5 winners)."